At age four, Jacob was diagnosed with a very rare form of dystrophy called Metachromatic Leukodystrophy. This disease causes a serious breakdown of the central nervous system, causing seizures and developmental issues. In 2006, the young boy suffered a Grand-Mal seizure that rendered him unresponsive. Reviving methods were taken to bring Jacob back and after that, Jacob has suffered multiple different kinds of seizure on an hourly basis, not to mention the episodes that are caused by the medicine that’s supposed to be helping. Jacob didn’t have much hope when he was first diagnosed. According to doctors, children that suffer from this affliction usually don’t live past the age of six, due to complications from the onset of the symptoms, as this disease is considered terminal. But thankfully, Jacob is still alive today at age 13. He recently also started a CBD routine that has not only helped him to become seizure free but also pharmaceutical free. Jacob now experiences joy, happiness, better sleep, an improved appetite, and his eyes are able to focus much better. And that’s only the start of what Jacob’s family is noticing since the switch to CBD. This little boy wasn’t expected to live past age six. Seeing as how he’s more than doubled that estimate, I would say that this story is one of the more tear-jerking ones. 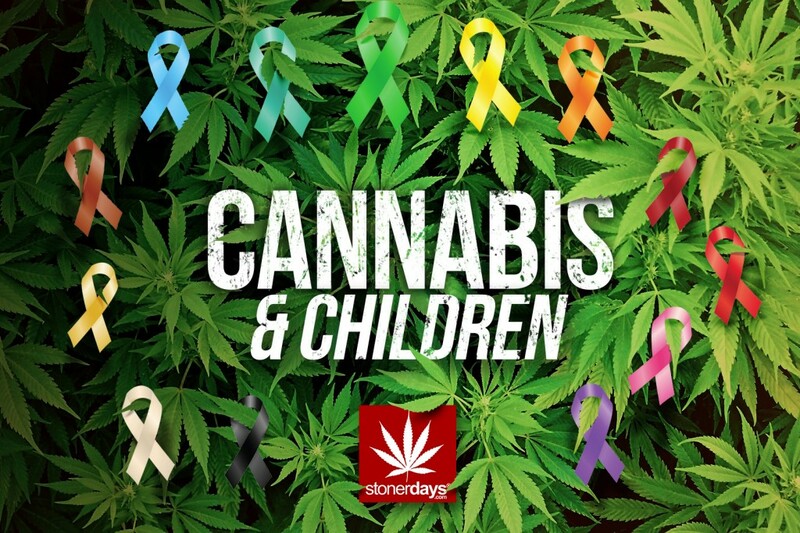 Such improvement in a young child is sure to help people see the wonders of cannabis. 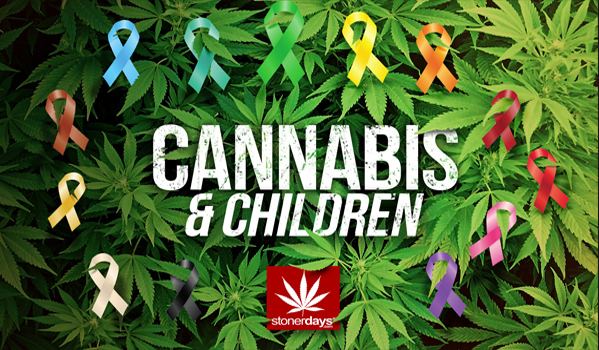 Children like Jacob need cannabis in order to get better. Let’s face it, the medicine that they have now is definitely not working. When a child suffers like this, it takes a huge toll not only on the child but the parents and other family members as well. With the help of cannabis, this family (along with many others) will be able to live happy lives.